Housing co-operatives date back to the last part of 19th century. 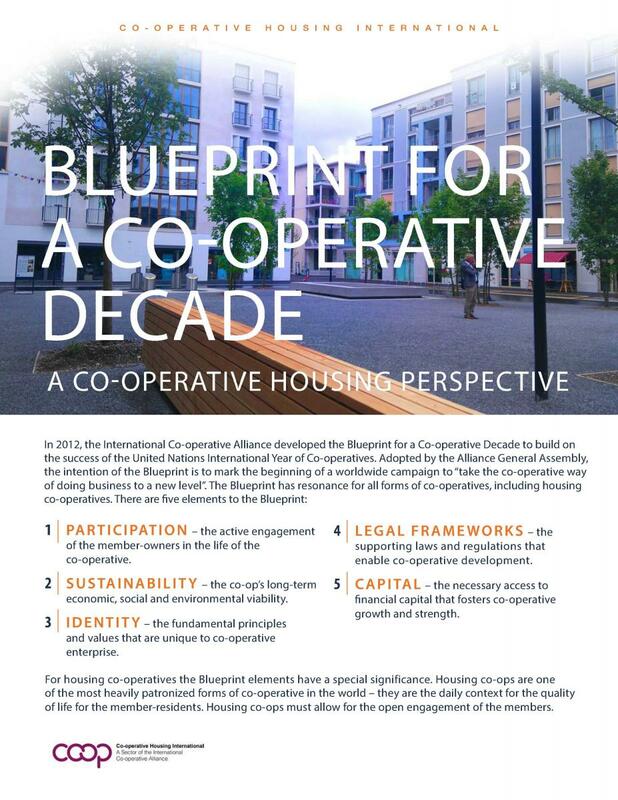 The success of housing co-operatives in Switzerland leans on a strong tradition of local community self-help and volunteer work, 100 years of housing policy, and strong and collaborative housing organisations. The Confederation as well as several Cantons and cities have supported the development of housing co-operatives through financial assistance and land availability. As an example, one of the oldest housing co-operatives founded in 1919, Freidorf in Basle, received a low-interest loan of 7,5 million Swiss francs coming from a fund made up of a tax placed on companies earning excess profits from activities with the war, a tax to be spent on projects for public good. Construction of housing co-operatives exploded after each war as in other European countries. There has been a general decreasing trend in new housing co-operative development since 1970 but a positive change has occurred, especially in the larger cities. 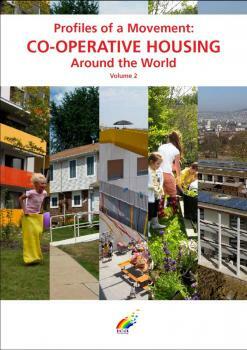 For example, in Zurich between 2001 and 2003, 23% of newly built housing units were housing co-operatives. 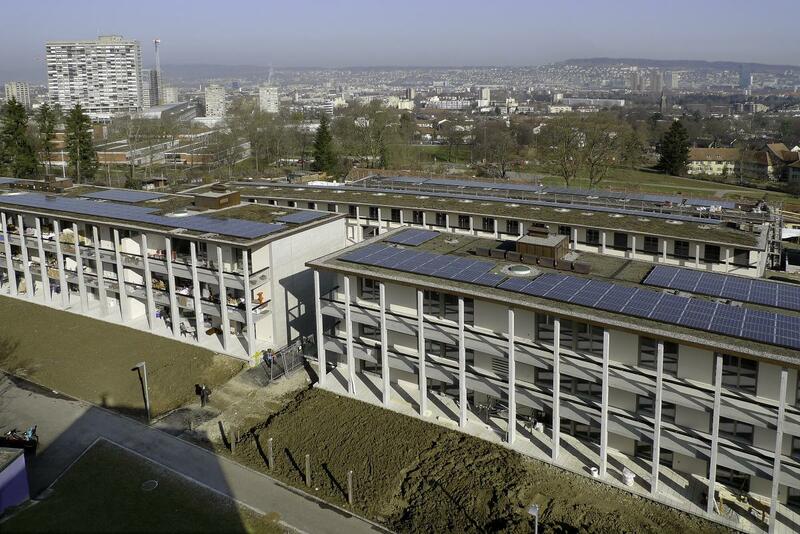 In 2008, housing cooperatives built 1,000 new units in Zurich. Housing co-operatives normally work with leading architects when designing new construction. 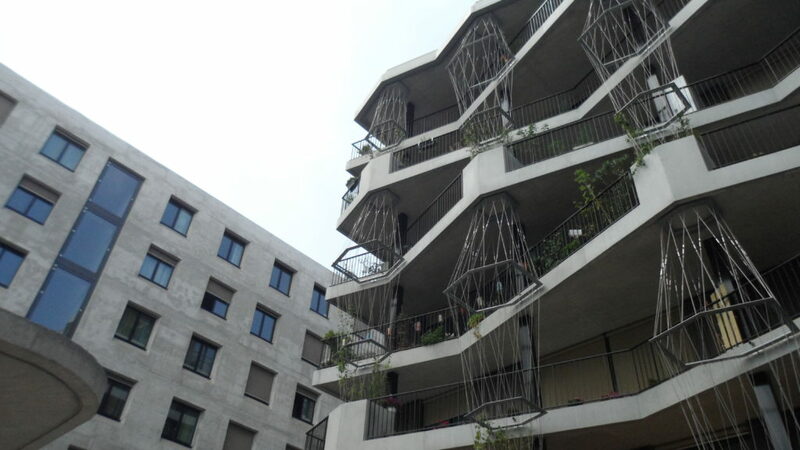 Therefore, most of the housing co-operatives are examples of outstanding architectural and ecological quality. 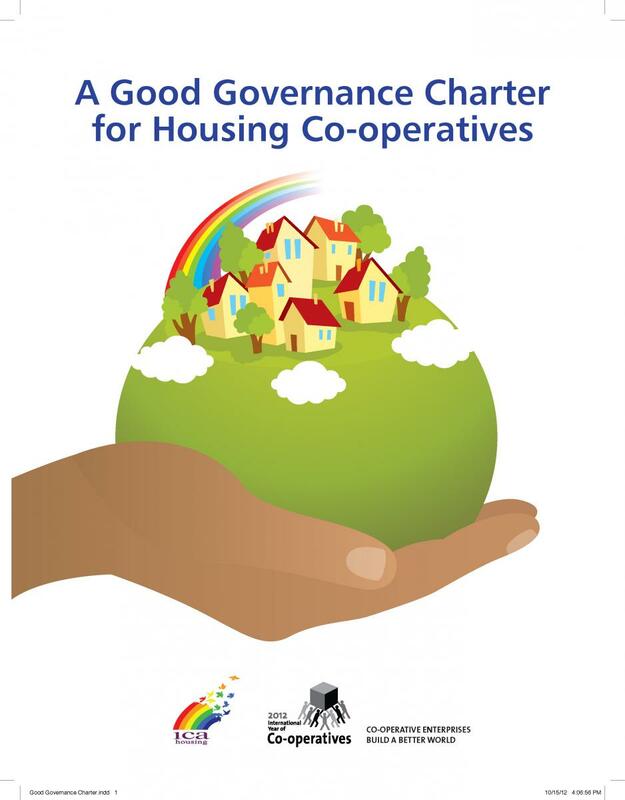 In 1991, at a time of high interest rates and overly prudent banks, the three umbrella non-profit/co-operative housing associations founded the Bond Issuing Co-operative (BIC), in collaboration with the Federation Housing Office. In 2011, 375 housing co-operatives were members of BIC, 263 of them participated in bond issues in 2011. Actually 23,604 dwellings are financed with about 2 Billion. 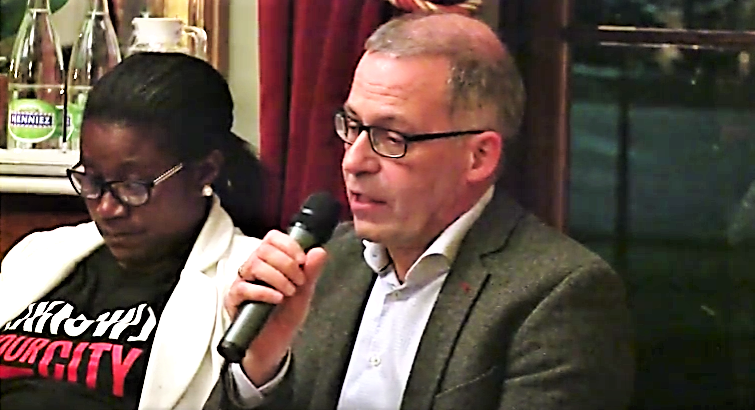 The three umbrella organisations adopted a Charter called the “Charter of the non-profit housing organisations of Switzerland”. This Charter lays down the principles guiding the actions of non-profit and co-operative housing organisations in Switzerland. For example, no speculative profits, good-quality affordable and sustainable housing, integration of disadvantaged households and tenant participation and self-determination. In Switzerland, the right to housing is guaranteed in the Constitution under Articles 108 and 41 (Paragraph 1). 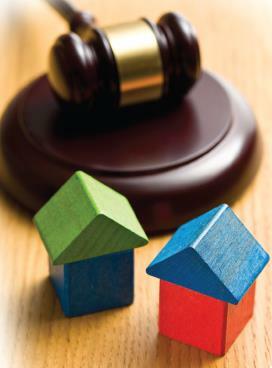 This guarantee is confirmed anew by the Federal Housing Act adopted in 2003 and by other cantonal legislations. These different legislations support the development of housing co-operatives and social housing. Even though not all cantons have adopted a housing policy, some of them have stronger legislation than the Federal State. 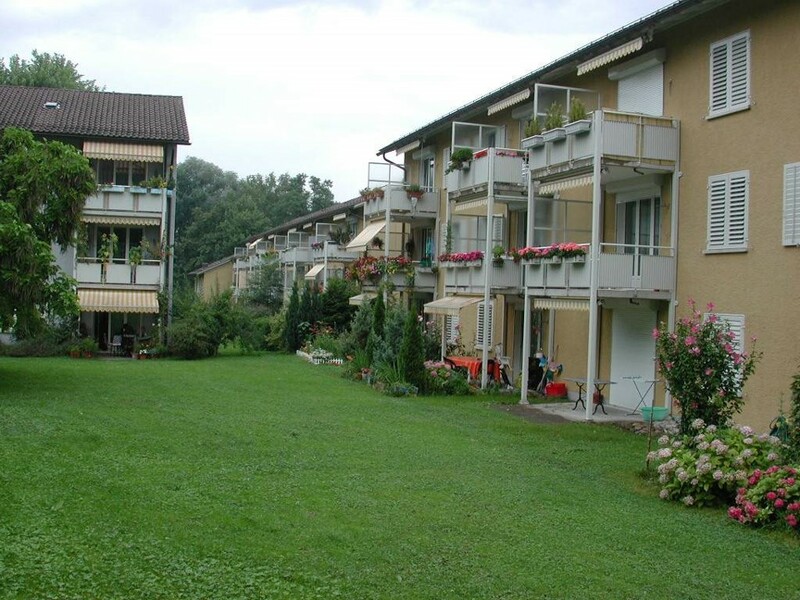 Switzerland housing co-operatives have been successful in being more beneficial to their occupants and progressive. They are well maintained and affordable with average rents 20% lower than private rental units. 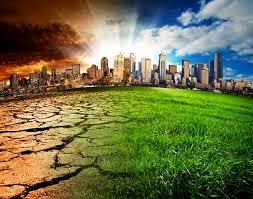 They are built and renovated according to the principles of sustainable development. 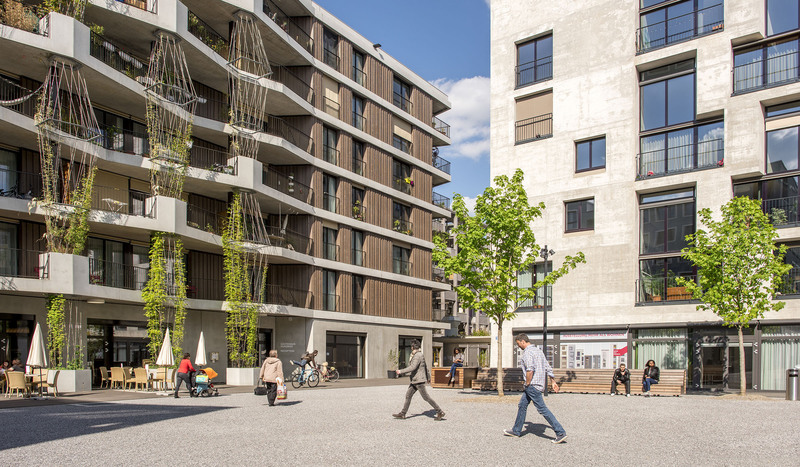 Though most co-operatives in Switzerland are rather small, with less than 100 units, some represent large housing complexes, sometimes even neighbourhoods, and contribute to establishing socially inclusive communities. They are recognised as important players in urban renewal and planning. The co-operative housing sector works in close partnership with the Federal Housing Office (FHO) and the local public authorities. 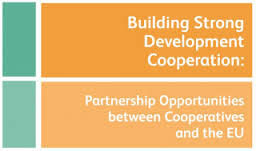 One example of this close collaboration is the Public-Co-operative Partnership whereby the Communes provide land to the housing co-operatives in the form of a “right of use”. However, the co-operative housing sector faces some challenges. Since 2002, building costs have risen constantly and building land is increasingly scarce. The makeup of Swiss households is also changing with more single and senior family households and a significant increase, fourfold in 30 years, of immigrant households. Housing co-operatives want to continue to answer the needs of their members and have tried to find ways to adapt to this new reality. Many housing co-operatives built after the war, or in the 1970s, are in need of renovation or replacements. Even though housing co-operatives have proved their effectiveness both financially and socially, the assistance provided by the Confederation remains a matter of contention. There exists a degree of competition between the two different types of financial assistance regimes, one directed at individuals and the other at co-operative organisations. The three umbrella housing organisations associated under the Federhabitation lobby the federal state to ensure housing co-operatives continue to prosper and that their successes are recognised to their fullest value. Founded in 2003 by the three national housing associations, Federhabitation’s mandate is to make all necessary political representations on behalf of its members to ensure the development of housing co-operatives at the Confederation, canton and commune levels in the context of the Federal Housing Act. Federhabitation represents 170,000 housing units. 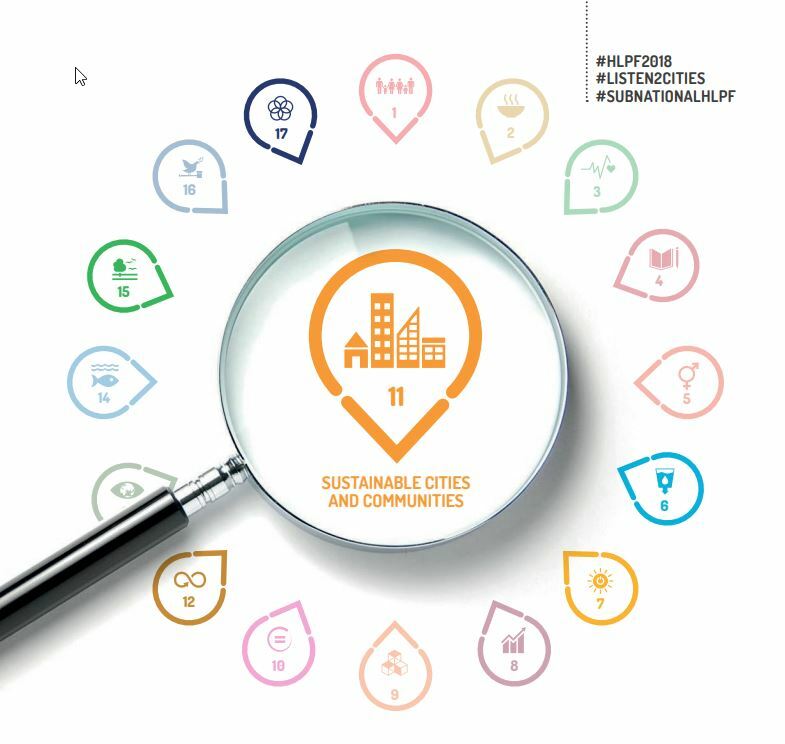 More information, visit: www.federhabitation.ch (in German and French). The housing organisations are specifically requesting that the direct financing mechanism introduced by the Federal Housing Act and suspended until the end of 2008 be reactivated. They are also lobbying for an extension of the housing policy to all cantons for better housing and better use of the available land; as well as an energy conservation and housing rehabilitation program. Their work seems to have been successful. In 2009, the Confederation launched a special program offering 50 Million Swiss Francs to the co-operatives for energy-saving renovations funded through the state. Their size varies between 1 and about 5,000 housing units. The largest is located in Zurich with 5,000 units. 70 percent of Swiss housing co-operatives are very small, with less than 100 housing units. The average size is 138 housing units. 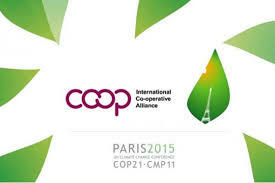 Only 25 co-operatives have more than 1,000 units. There are two types of housing co-operatives. 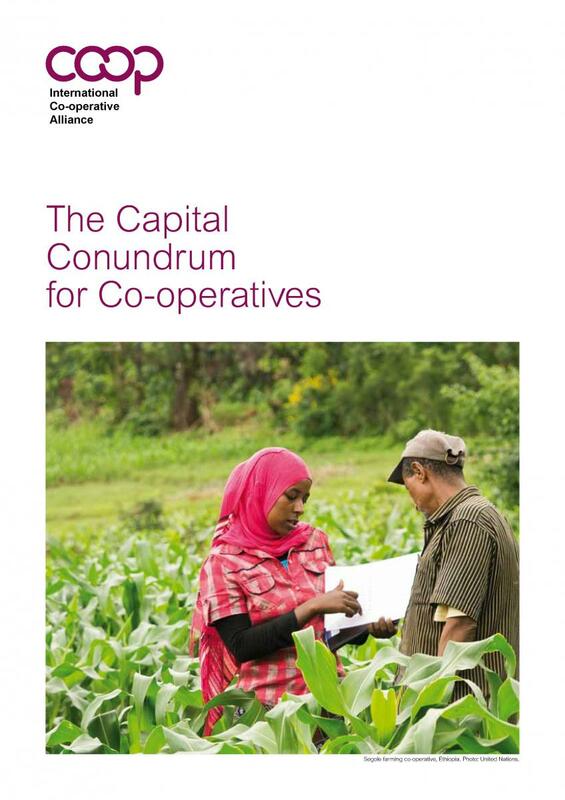 In ‘membership’ housing co-operatives, all tenants are members of the co-operative which grants them a preferred position compared to rental from an ordinary landlord. 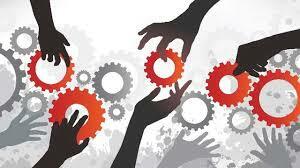 In ‘entrepreneurial’ co-operatives tenants are not members of the co-operative. The following characteristics refer to the first type. Housing co-operatives provide security of tenure, affordable rents and involvement opportunity. The housing co-operatives own the properties and members own a share but have no equity in their units. The shares are reimbursed to the members upon leaving at the original amount. They are non-profit: rents are based on operating costs, no dividend or interest is paid and proceeds from liquidation go to similar organisation. Rents in housing co-operatives are considerably lower than in private rental; an average of 20% lower up to 50% in larger towns. In the general assembly, all members have one vote irrespective of the number of shares. The board of directors holds the administrative and executive power in the co-operative. It usually consists of 5 to 7 members, 3 is the legal minimum. The members are elected through the general assembly, normally for a term of 4 years. The board members are mostly volunteers, having another full-time job. Only the large housing co-operatives have a professional administration run by employees. They often have occupational restrictions – smaller apartments are offered to ‘over-housed’ (housing is larger than their needs) members. 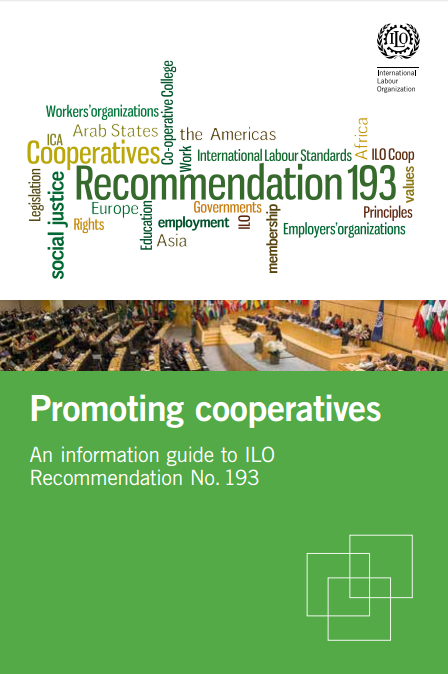 Most co-operatives offer complementary services – childcare, health services, social services, common activities, etc. Commercial banks provide mortgage loans up to 80% of the total investment or property value. Financing to the revolving funds administered by the umbrella organisations that provide low-interest loans to housing co-operatives. Guarantees to the bonds issued by BIC. Counter-security to specialised mortgage co-operatives which in turn guarantee up to 90% of total investment. The Bond Issuing Co-operative (BIC) secures capital from the market by issuing bonds of 7 to 10 years term. Bonds are guaranteed by the Confederation. These funds are available to housing cooperatives member of BIC. The interest rate is lower and remains the same throughout the term of the bond. It benefits tenants by keeping lower rents. Land to build housing co-operatives in the form of a “right of use”. The umbrella organisations administer two Funds: a revolving fund and a solidarity fund. 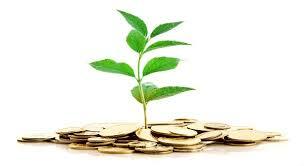 Both funds provide loans with advantageous interest rate to complete financing of the project and to reduce the costs. Loans are available to new construction, renovation, acquisition and/or take back of existing buildings according to applicable rules and ratios. Financed by contributions made by the Confederation. Maximum term of the loan is 20 years. Reimbursement begins in the fourth year. Maximum contribution: 30,000 Francs per unit. In 2011, about 800 units financed and 240 million Francs invested. Thanks to the contribution of the Revolving Fund. Funds come from the contribution of housing co-operatives members (average of 1 million Francs per year). Asset is more than 35 million. Provide loans in addition, or instead of, the Revolving Fund. 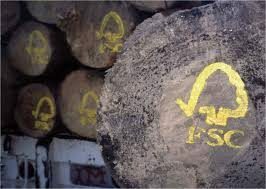 Created in 2009 by SVW – ASH, Solinvest is a new foundation whose purpose is to help especially new co-operatives to increase their own capital funds. Funds come from contribution of the association and of the members. There is no tradition of saving for building purposes through savings and loan associations like in other European countries. 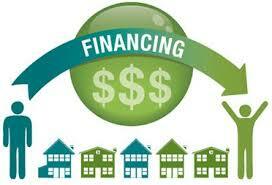 Federal Housing Act of March 2003 – deals with the financial development means available to the non-profit sector. 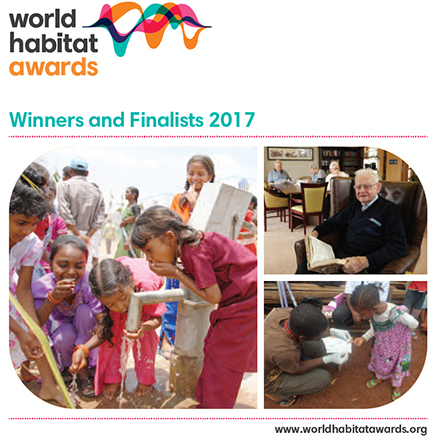 Founded in 1919, Schweizerischer Verband für Wohnungswesen / Association Suisse pour l’Habitat (SVW/ASH) is the national co-operative housing federation whose membership includes housing co-operatives, non-profit building contractors and foundations. In March 2012, the membership included 1,041 members representing 140,000 housing units. SVW/ASH is divided into 9 regions. Services to members are offered through its head office that employs 15 employees as well as through the regional offices. The board of directors holds the administrative and executive power in the SVW association and consists of 8 members. The administration is run by the head office, managed by a managing board with 3 members. With the introduction of new statutes in 2005, the association does not regularly organise a general assembly where all members are represented. Democracy is exercised through a delegates’ assembly, in which each region can send delegates, according to their number of members and dwellings. The delegates’ assembly meets twice a year. SVW/ASH administers a solidarity fund made up of members’ contributions and a revolving fund financed by the State. The federation acts as an advisory body on different (i.e. legal or financial) issues for its members and the authorities. They publish a monthly magazine in German, and the French section of the federation produce a quarterly French magazine. 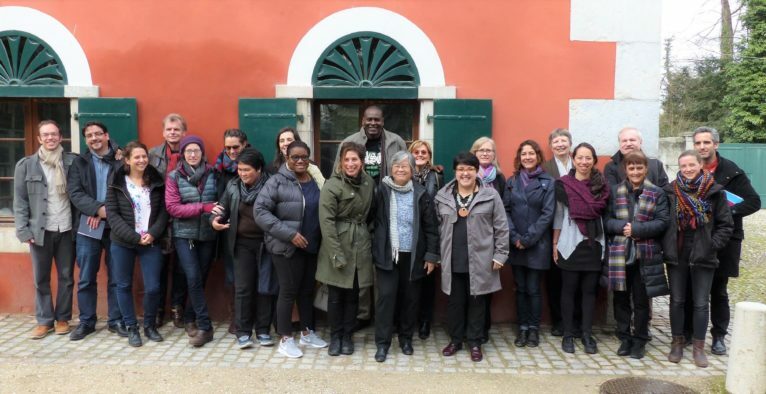 They also hold training events and established, in co-operation with the other umbrella organisations, Wohnen Schweiz, a special certification program for housing co-operatives as well as a regular annual meeting (“Forum”). 4,000,000 dwellings (2011 – Federal Statistical Office) 40% of the housing stock in Switzerland is owner-occupied while 52% is private rental and 8% is non-profit rental. 172,000 dwellings (Endof 2010) Housing co-ops represent 57% of the non-profit rental stock and 4,3% of the total housing stock in Switzerland. 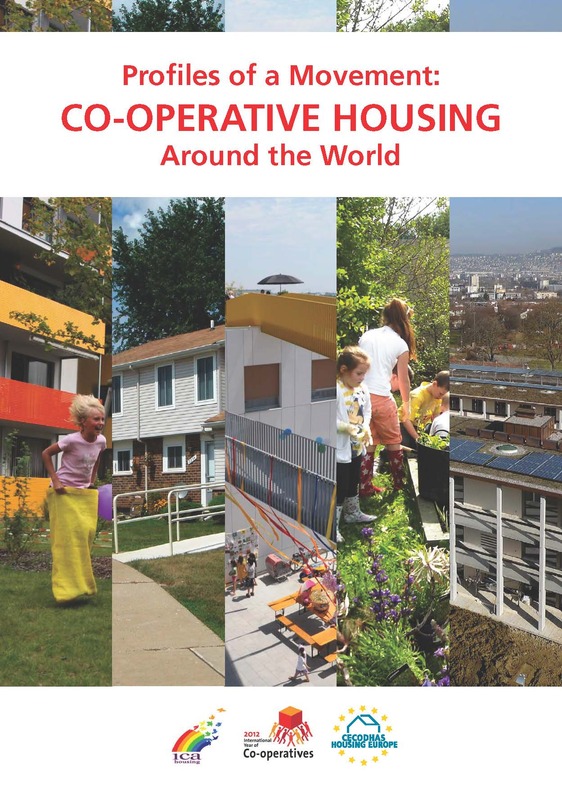 63% of Switzerland’s housing co-operatives are located in large cities.